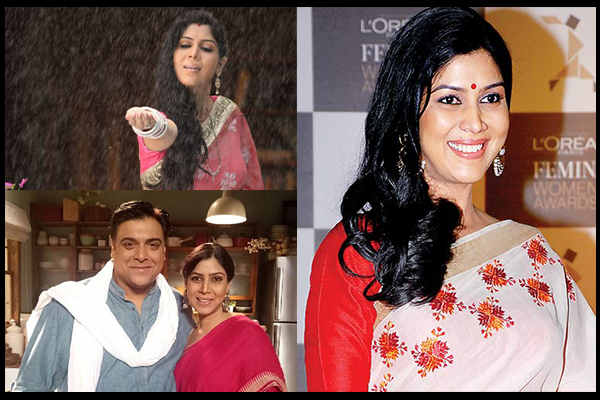 Home > Trends > Sakshi Tanwar – A Versatile Actress Teeming With Matchless Talent! ‘A woman must have money and a room of one’s own’, said the famed writer Virginia Woolf – in one of her most celebrated essays. Sakshi Tanwar seems to swear by this quote by Woolf. 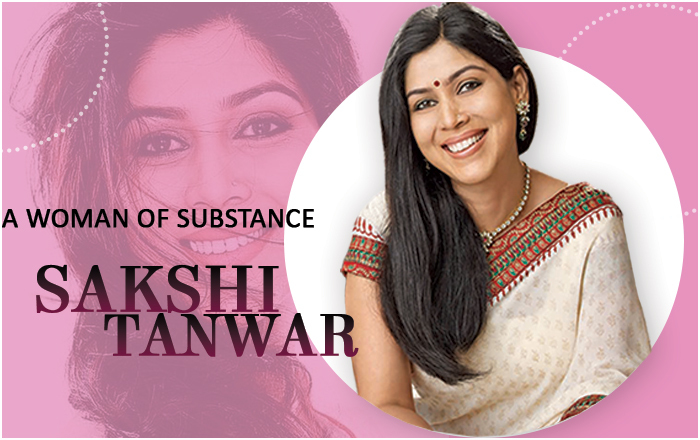 Sakshi is a woman of power- indomitable and focused. 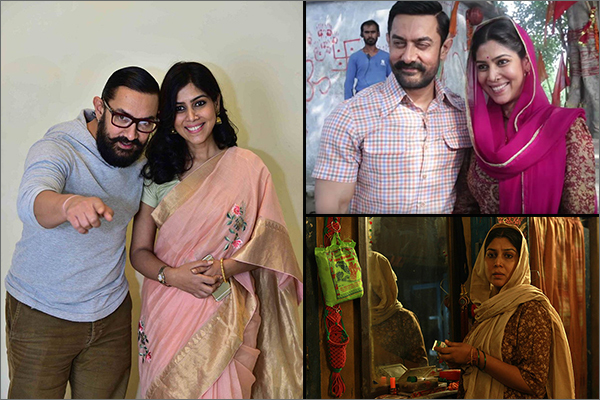 It’s her commendable dedication towards work, which landed her a magnificent opportunity to be a part of the highly acclaimed 2016 movie -‘Dangal’. Sakshi nailed it! She totally bowled the audiences over with her outstanding and intense performance as a docile home maker, Daya Kaur, in the said movie. Her perfect accent, appearance and colorful Punjabi suits were cherry on the cake. We definitely have one thing to say about Sakshi, ‘Yeh chori, choro se zara bhi kam nahi hai’. 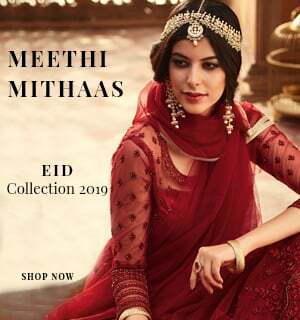 A favorite of the Balaji tele-serials production house, Sakshi’s kitty has always been seen over-flowing with power-packed roles and dramatic character portrayals. Her history utters so! 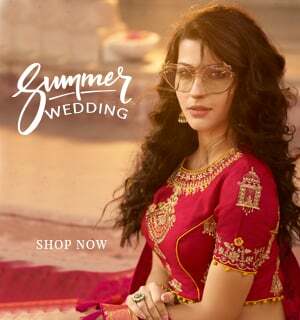 Sakshi’s role in the family drama ‘Bade Acche Lagte Hai’, where she was cast as Priya, shown to be a lady in her 30’s, who finds love after marriage was refreshing and entrancing – and much-loved all over. How can we forget Sakshi’s everlasting role as Parvati, in television’s extremely adored soap-opera of one time – ‘Kahaani Ghar Ghar Kii’? Since this show there has been no looking back for this gritty lady. What an incredible journey she has had, and is having one even today!